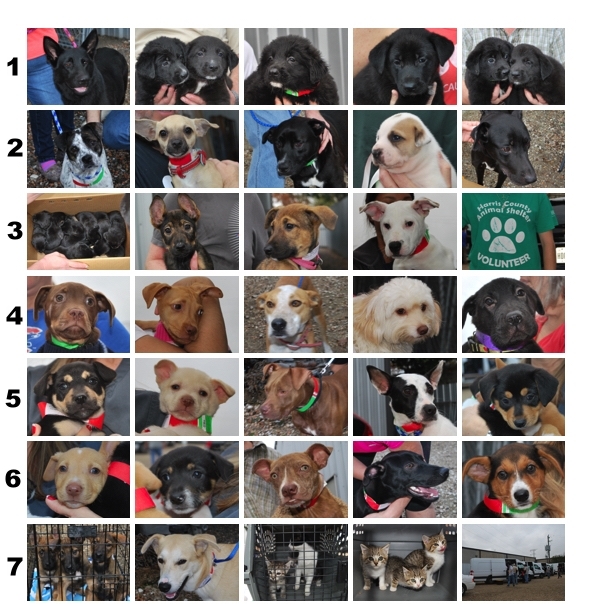 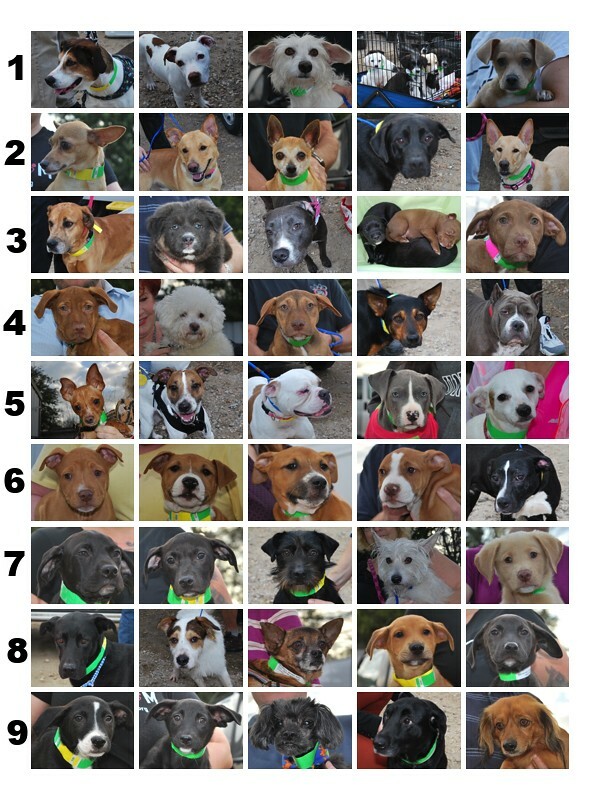 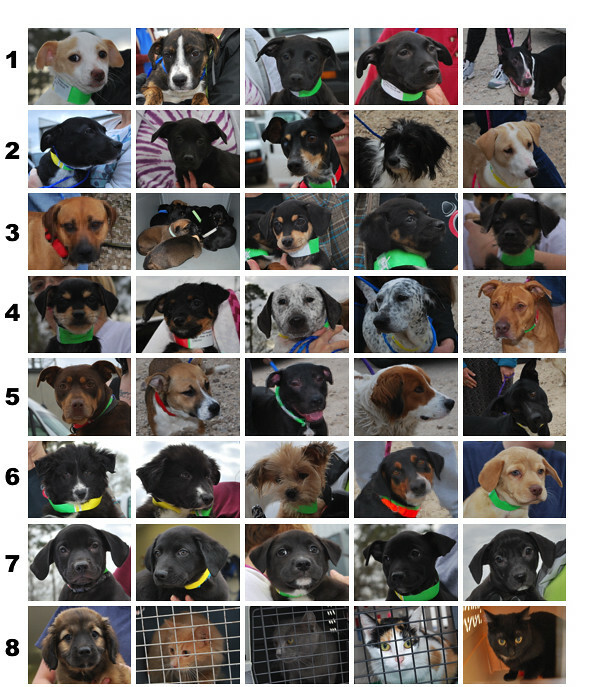 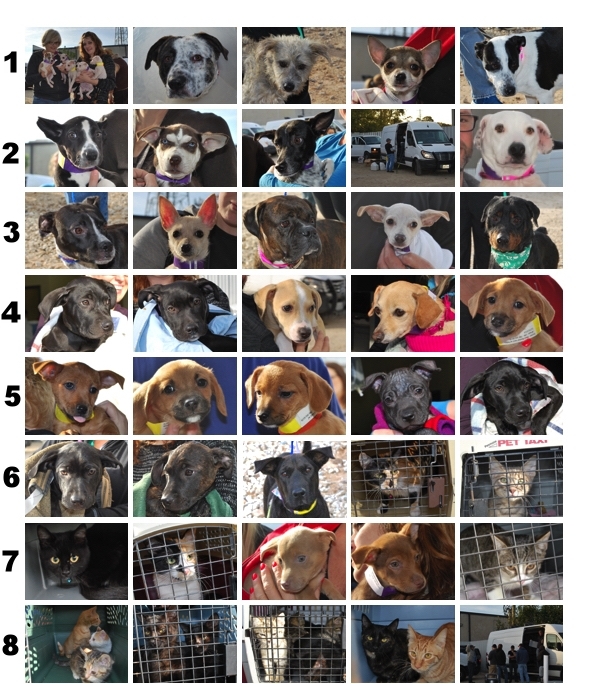 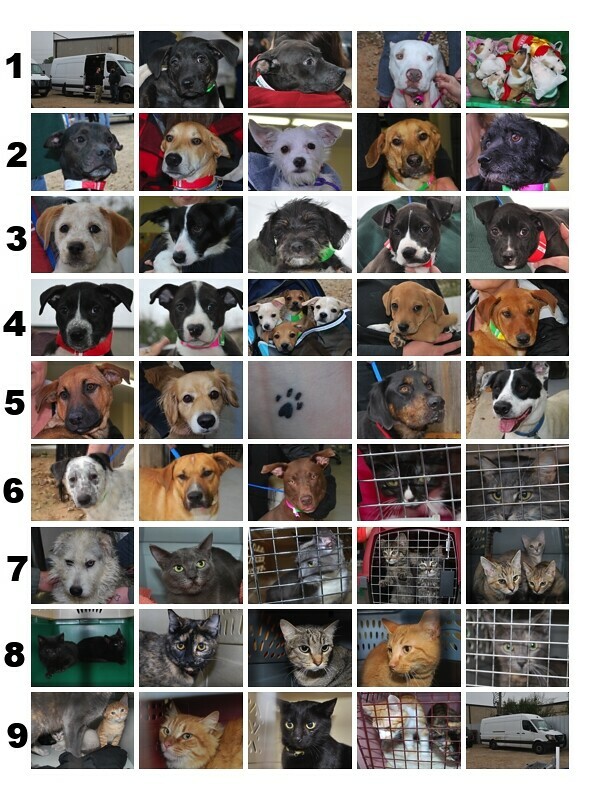 Here are the dogs and cats who traveled in January, beginning with our first transport of the month. 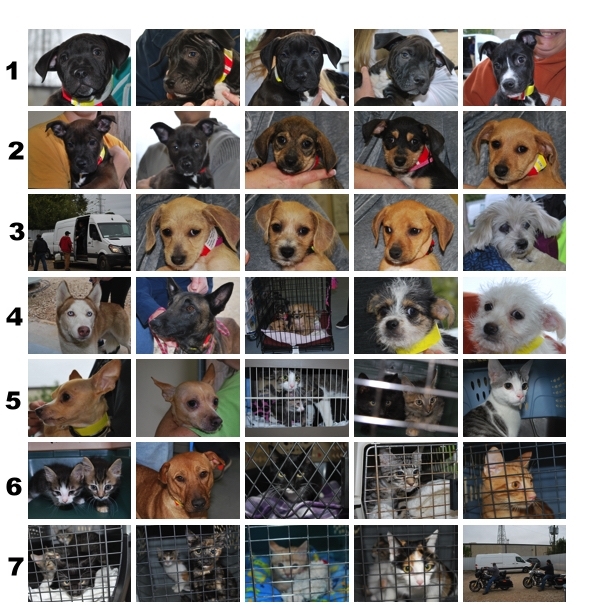 Here are those who traveled the second transport of January. 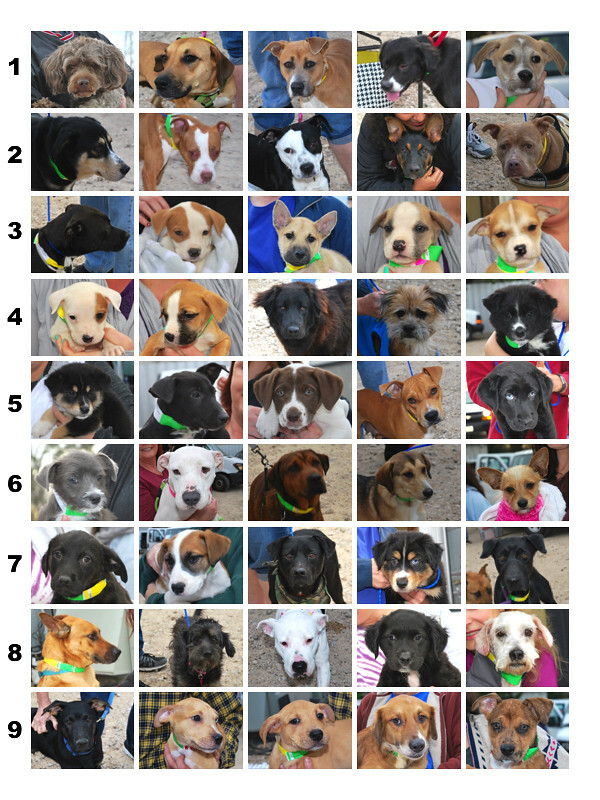 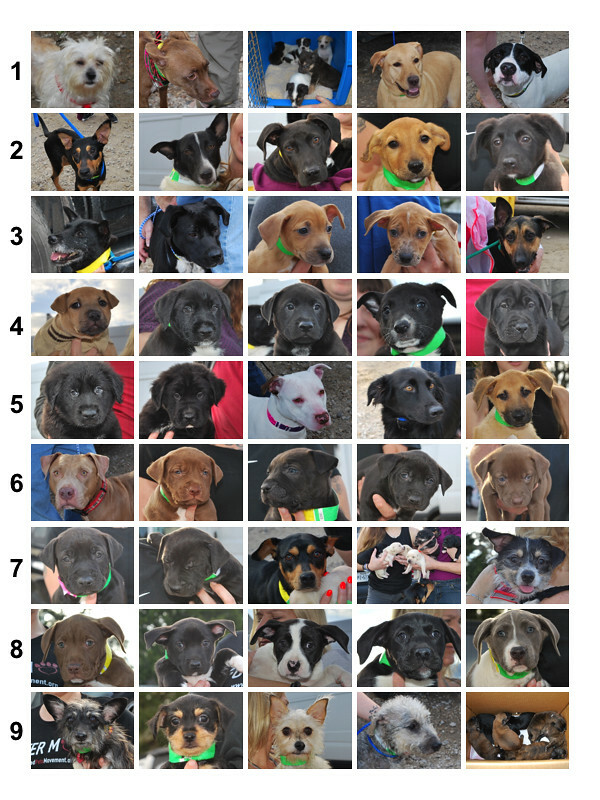 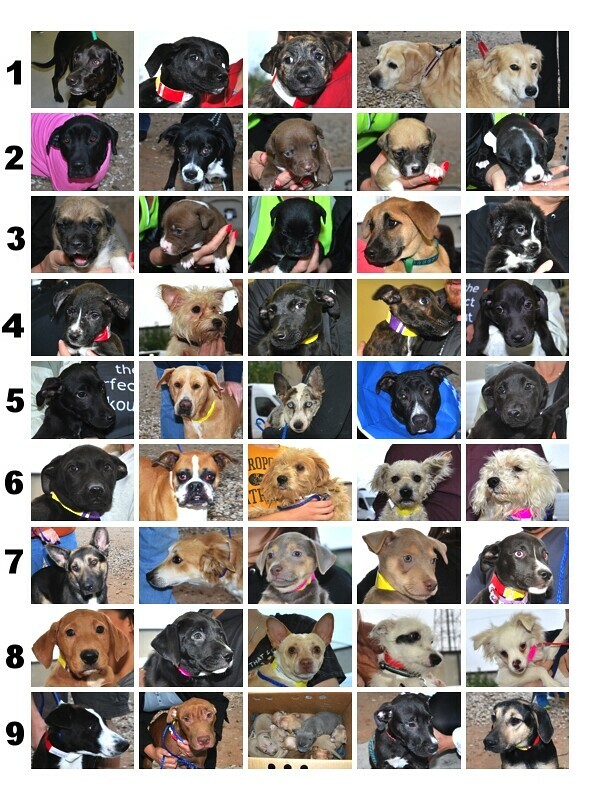 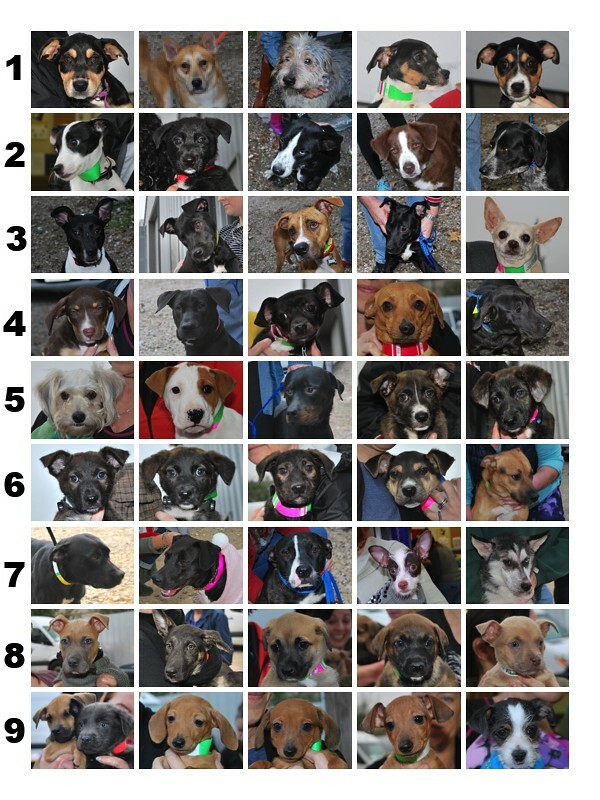 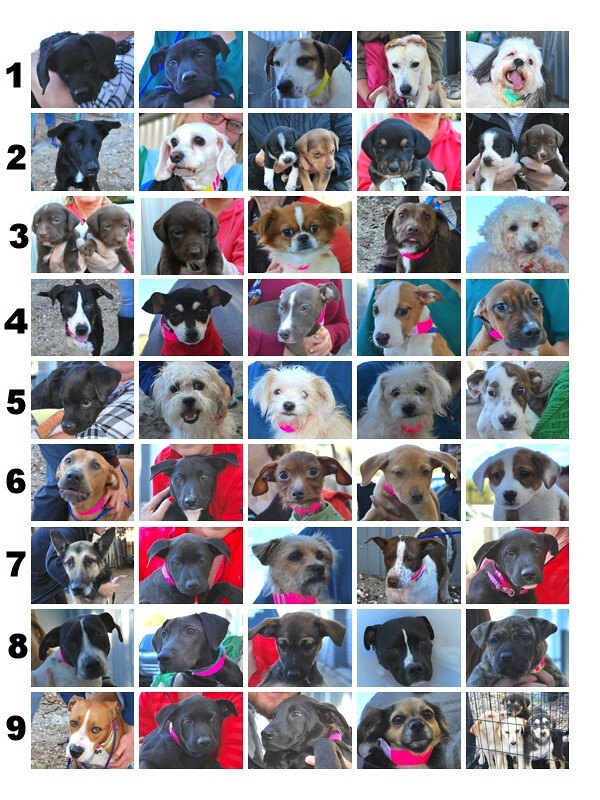 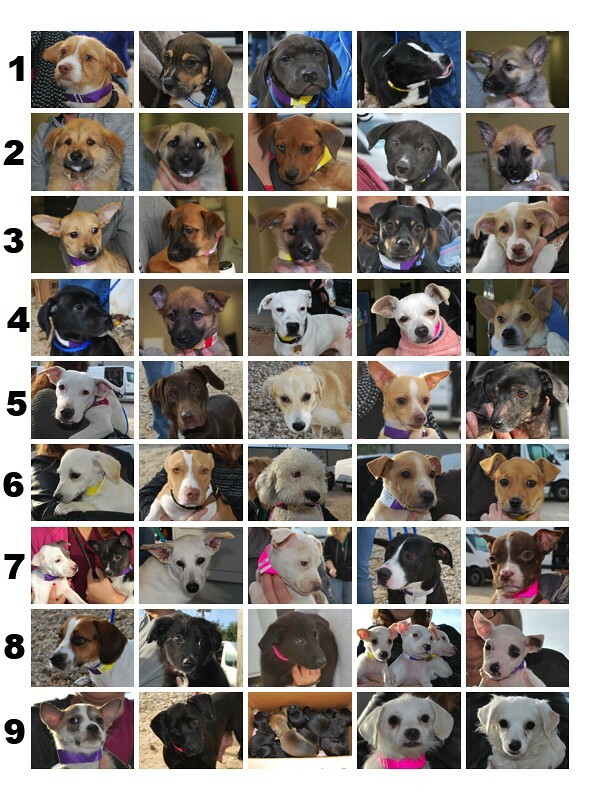 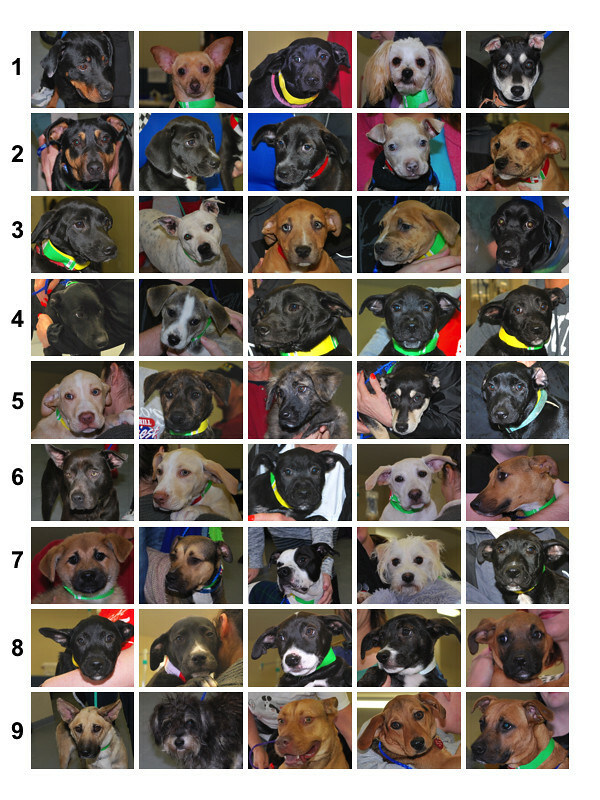 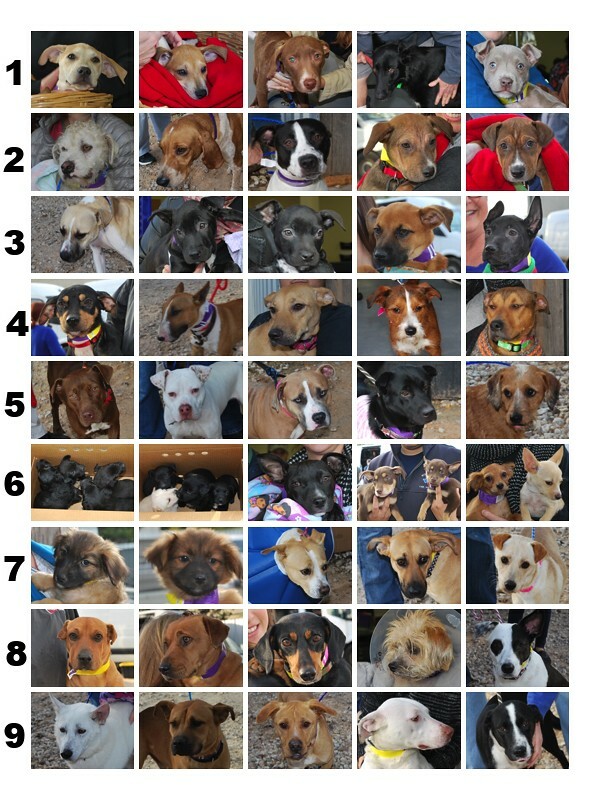 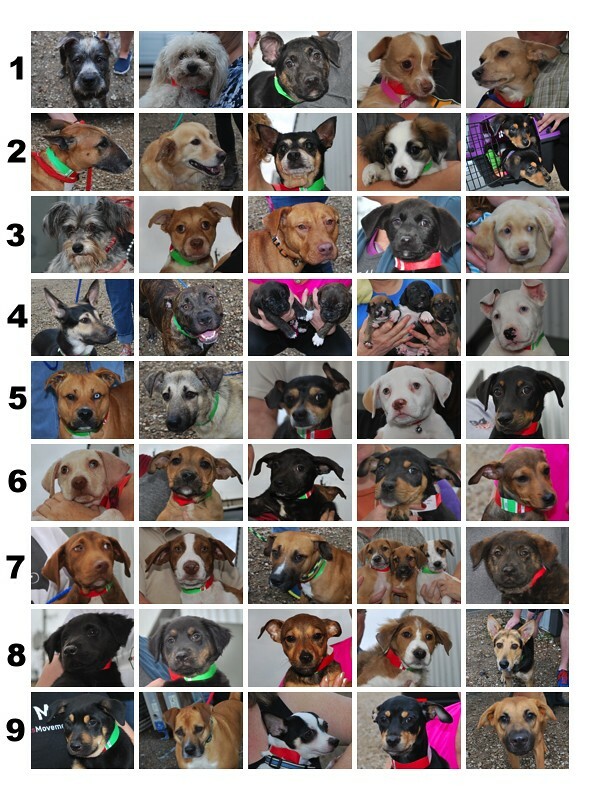 Here are the dogs who traveled to Wisconsin on the third transport of the month. 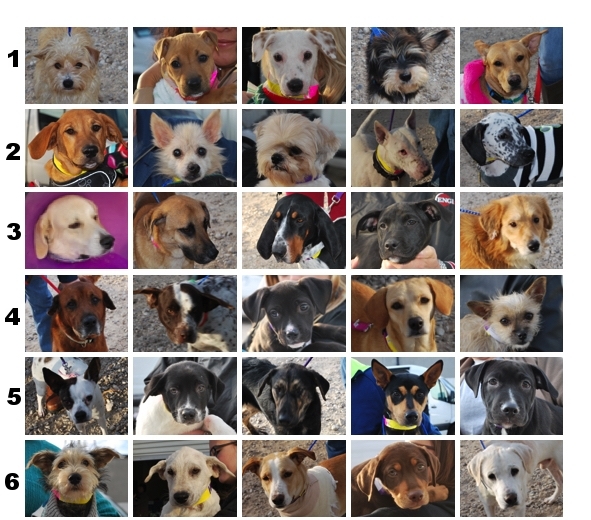 The same day, these dogs and cats went to Colorado. 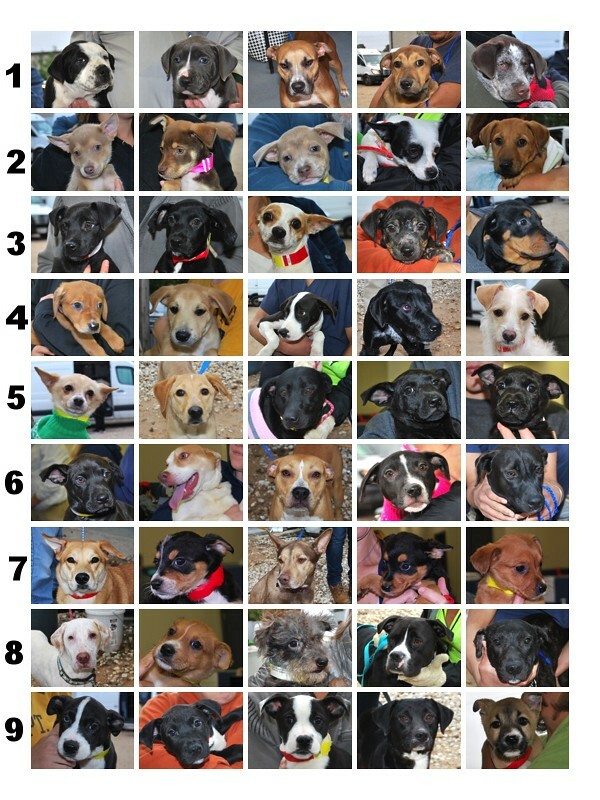 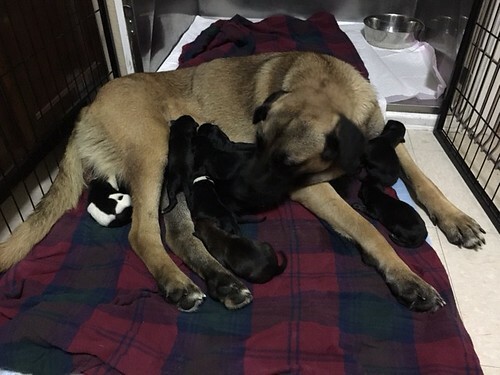 Fauna and her puppies Boo, Lilo, Pom Pom, Tiana, Dottie, Ariel, Dory, Nemo, and Aurora caught a flight out this month! 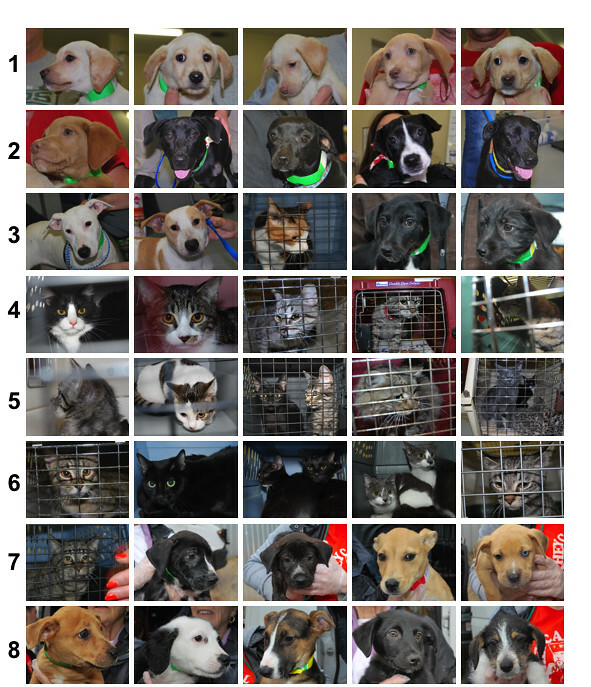 On the last transport of January, these dogs and cats traveled. 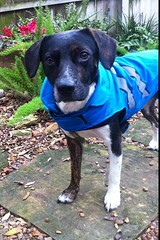 Hawk is another handsome guy who flew to Canada to his new home in January. 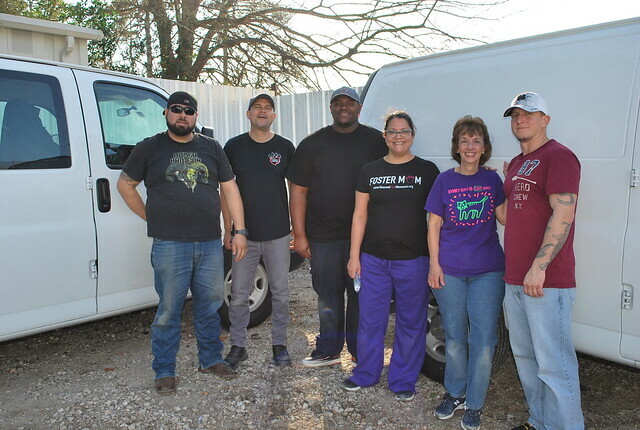 Thank you to all of RPM’s helpers! 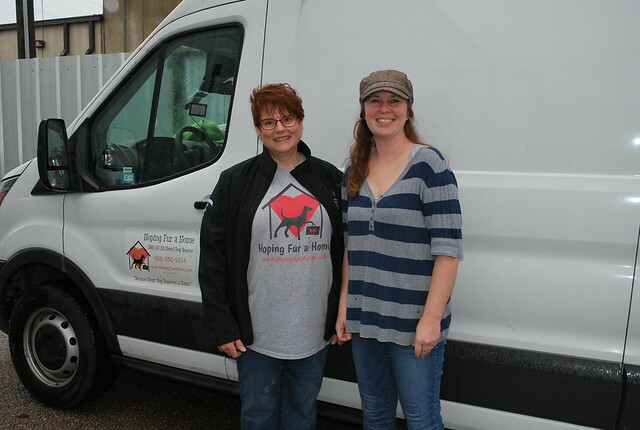 Our Wisconsin partner joined us on the first transport of the month and took these great dogs to their new lives. 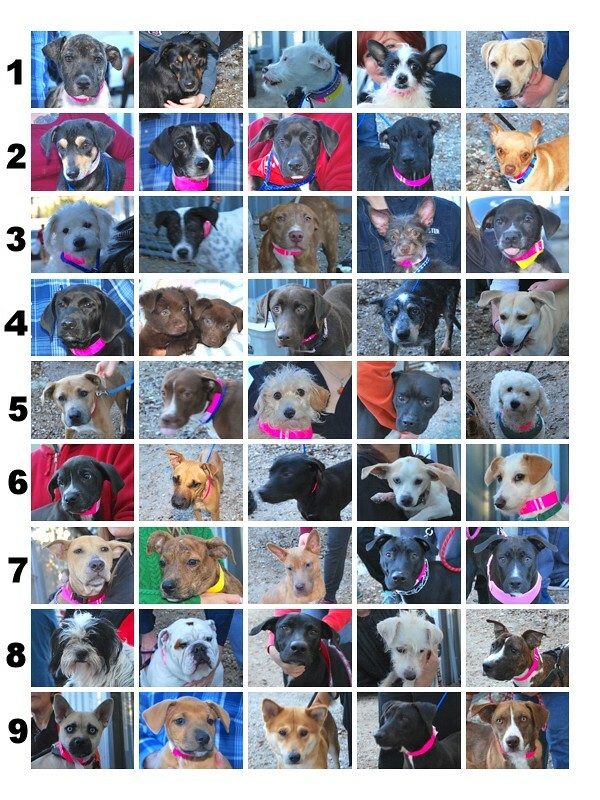 Wadsworth and Wishes skipped the photo table that morning because they were so eager to catch their ride to Wisconsin! 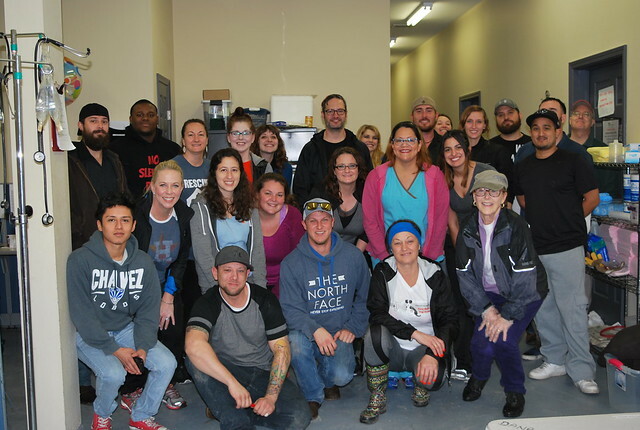 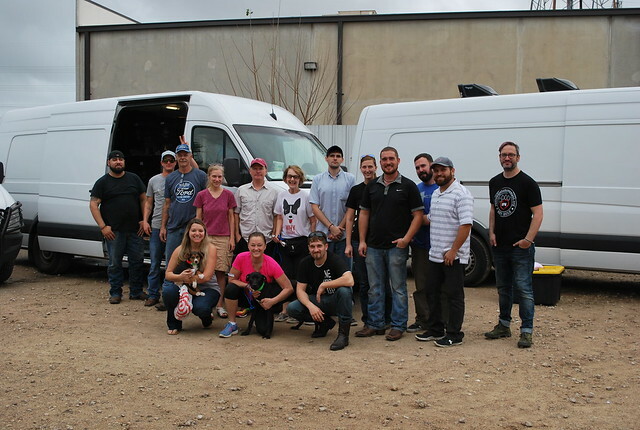 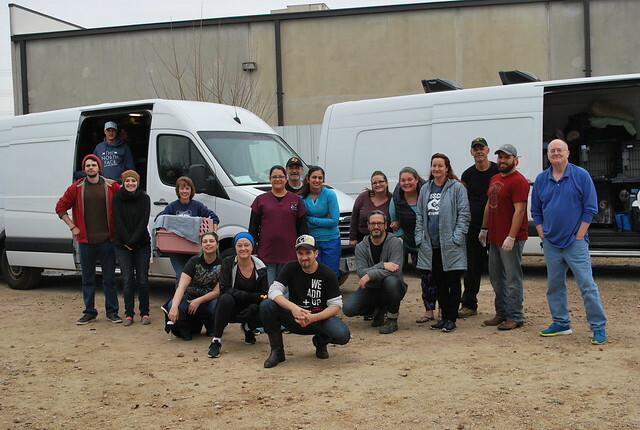 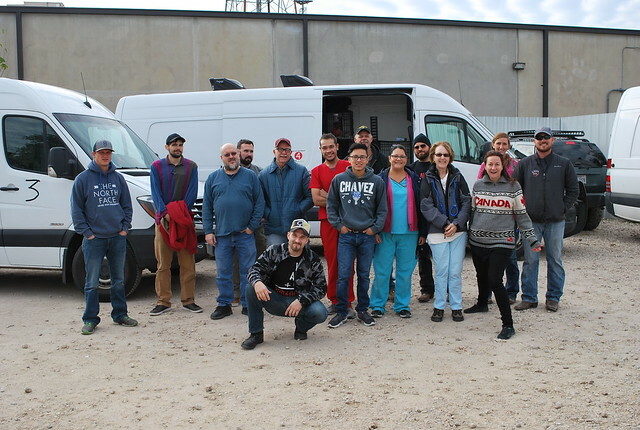 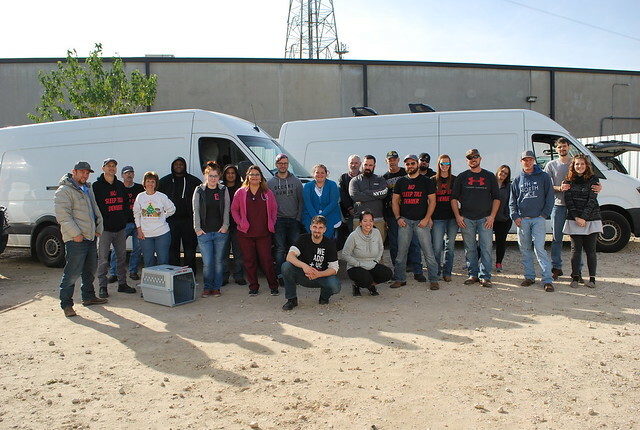 On that same day, these are the dogs and cats who loaded the vans to Colorado. 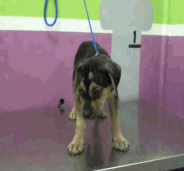 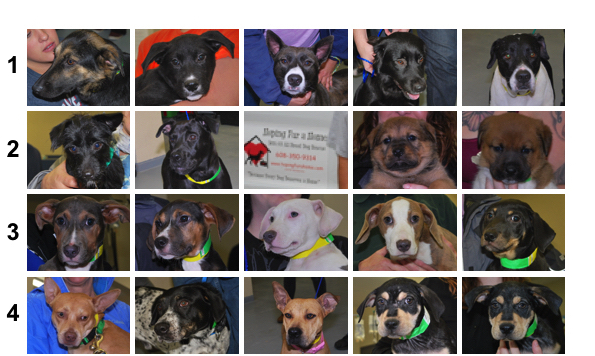 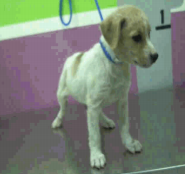 The next week, these great dogs and cats left for their new lives in Colorado. 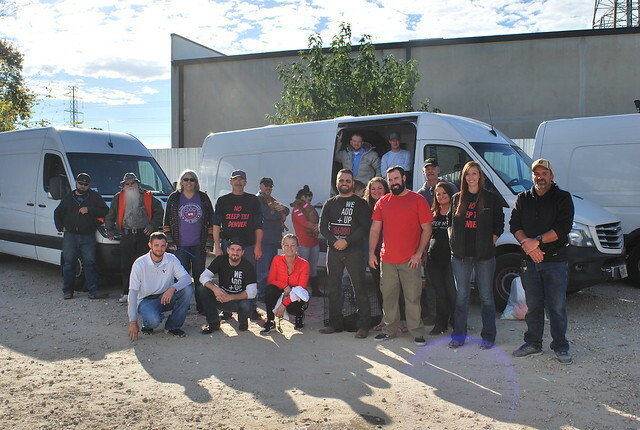 Our third transport of the month was another big one. 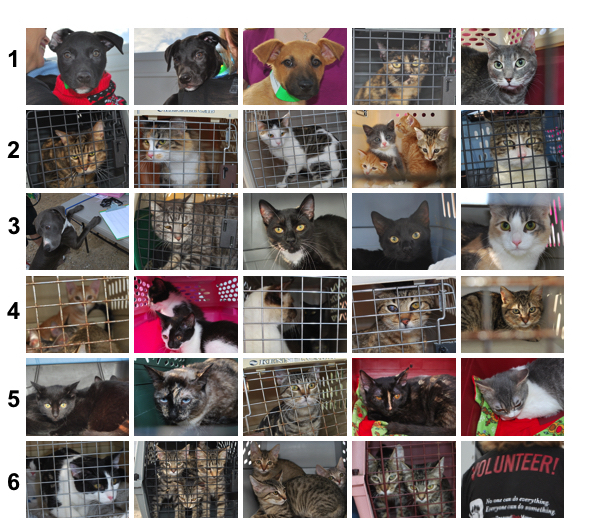 The last transport before Christmas meant these dogs and cats were headed for safe, warm homes in time for the holidays! 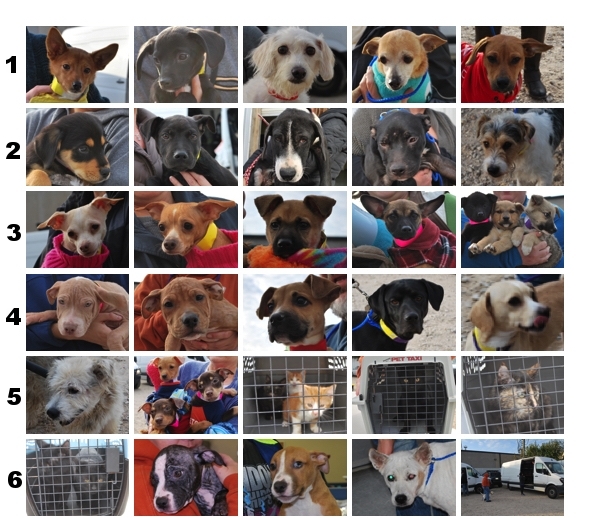 The last transport of the year was a time to celebrate not only the rescue of these dogs and cats, but all the accomplishments of 2016. 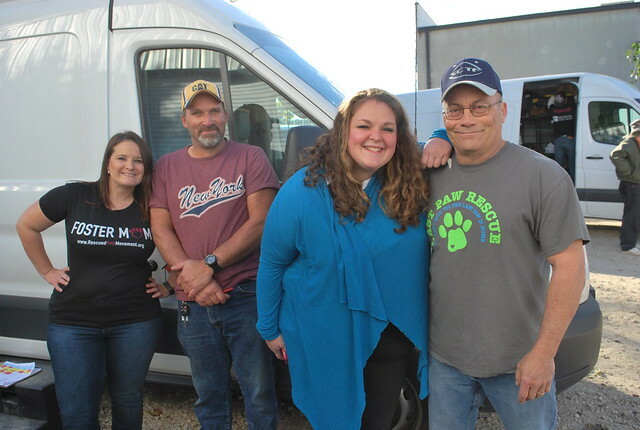 We helped BARC finish out the year with a successful second month of their 90-for-90 challenge, with a better than ninety percent save rate for the month of December. 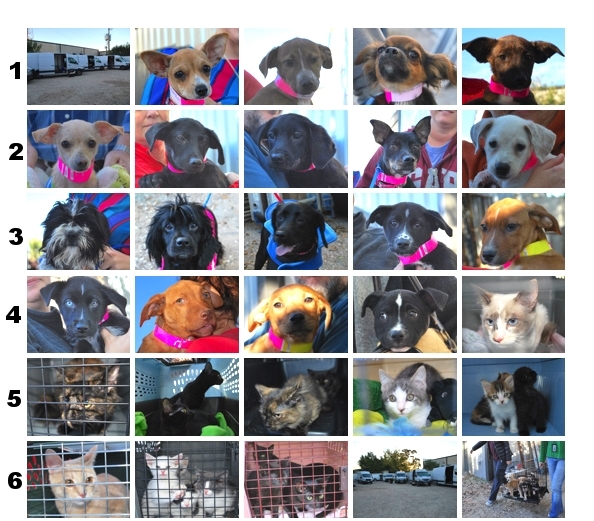 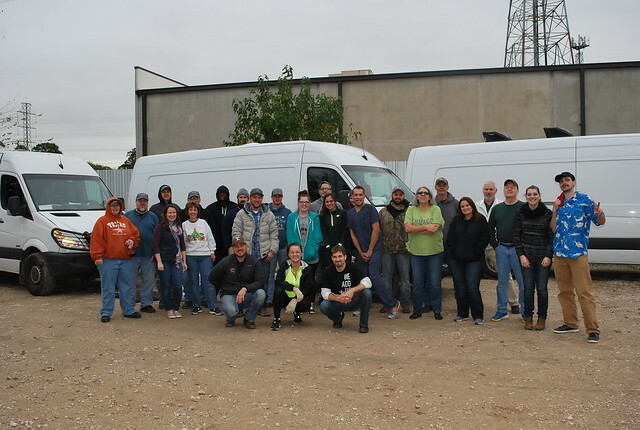 As we moved toward 18,000 saved, it was hard to believe we began with a single rental van of dogs in October of 2013. 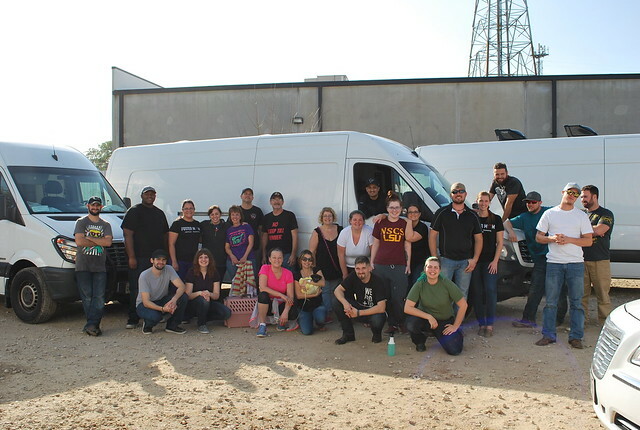 What a great journey this has been! 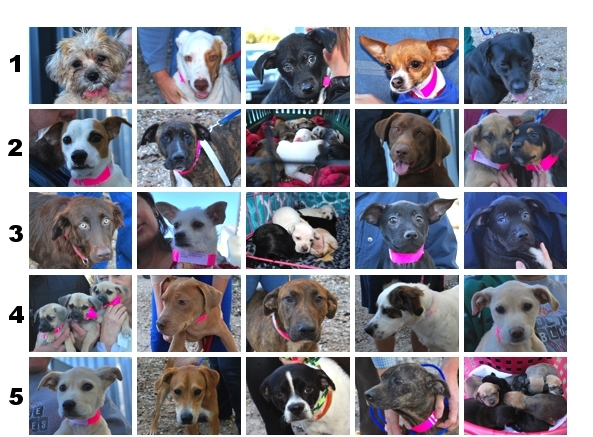 From all of us to all of our volunteers, donors, transporters, and fosters, THANK YOU!